U.S. Marines and Sailors from 3rd Battalion, 8th Marine Regiment, mark an expanded rotational presence in Norway with a transfer-of-authority ceremony today in Setermoen, Norway, Oct.1, 2018. The incoming battalion relieved 1st Battalion, 6th Marine Regiment as Marine Rotational Force-Europe 19.1. 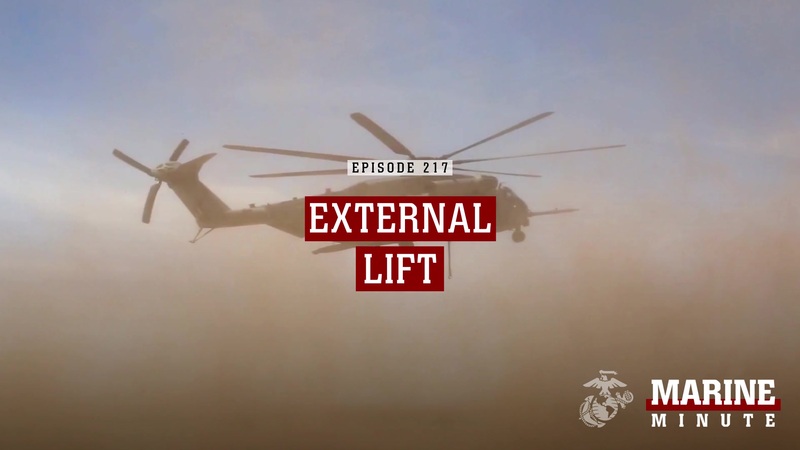 This is the first deployment of the expanded Marine Corps rotational presence of approximately 700 Marines in Norway, which was announced by the Government of Norway in August. GERMANY -- This is the first deployment of the expanded Marine Corps rotational presence of approximately 700 Marines in Norway, which was announced by the Government of Norway in August. The expanded rotational presence was marked by a transfer-of-authority ceremony today in Setermoen, Norway, presided over by Maj. Gen. Russell A.C. Sanborn, commanding general of U.S. Marine Corps Forces Europe and Africa.